Sweet as a honeycomb. 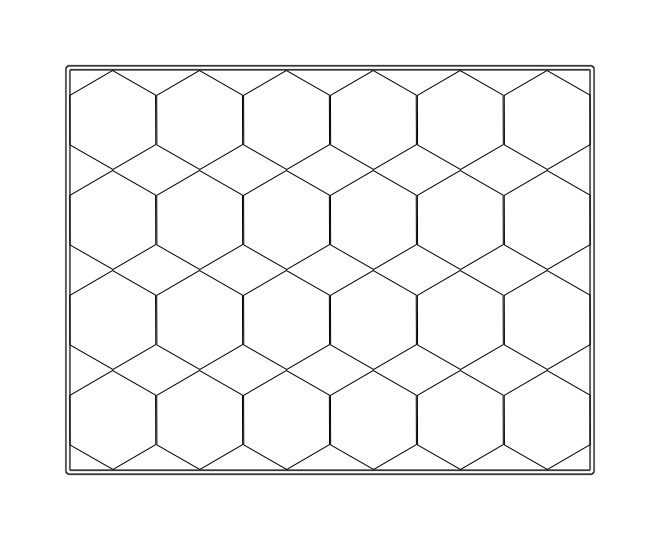 Can you see other things inside this pattern? A bit of inspiration on a Google Image Search for hexagon art. My other favourite is a maze. Amazing! It’s from Colorbox.com. I like mazes. Do you?